Smith, Natalie. "Dinosaur for dinner? 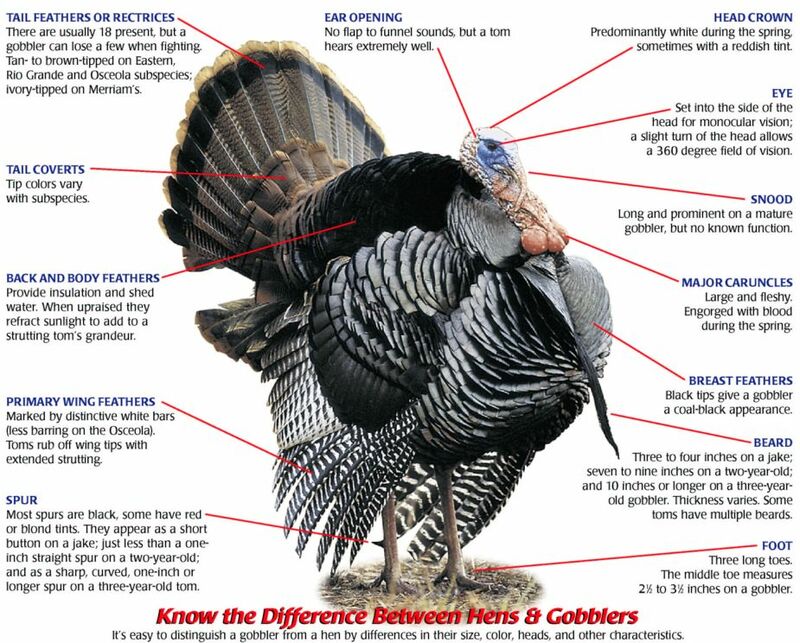 Turkeys have some fearsome members in their family tree." SuperScience Nov.-Dec. 2013: 8+. Science in Context. Web. 12 Nov. 2013. Was Tyrannosaurus a Big Turkey?